iMindMap is the perfect tool for capturing your ideas for a project. 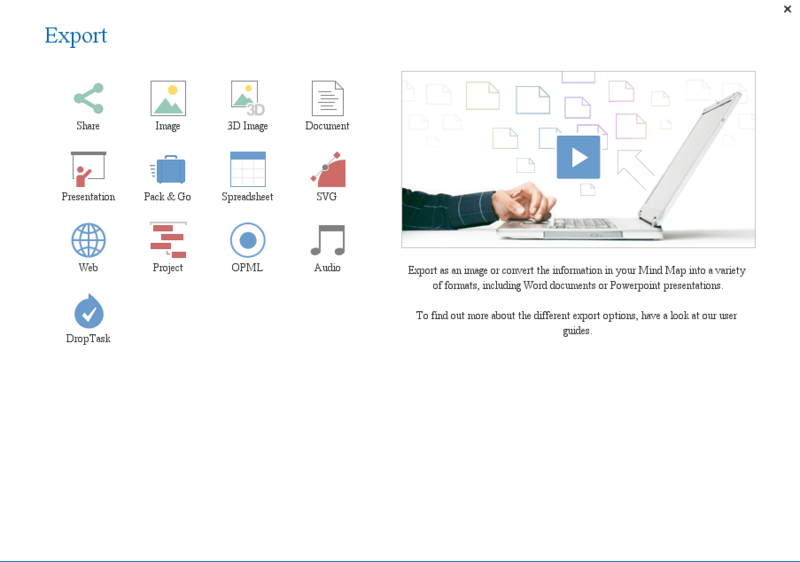 You can then send your Mind Maps to visual task management app, DropTask, and convert your ideas into tasks. You will see that all of your branches have been arranged in a linear hierarchy. 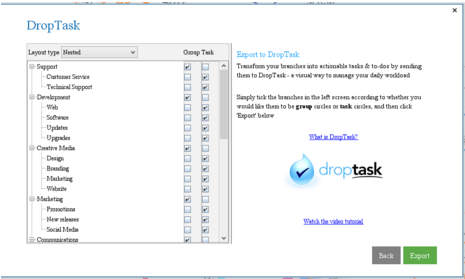 You can use the tick boxes to decide which branches become 'groups' and which branches become 'tasks' in DropTask. 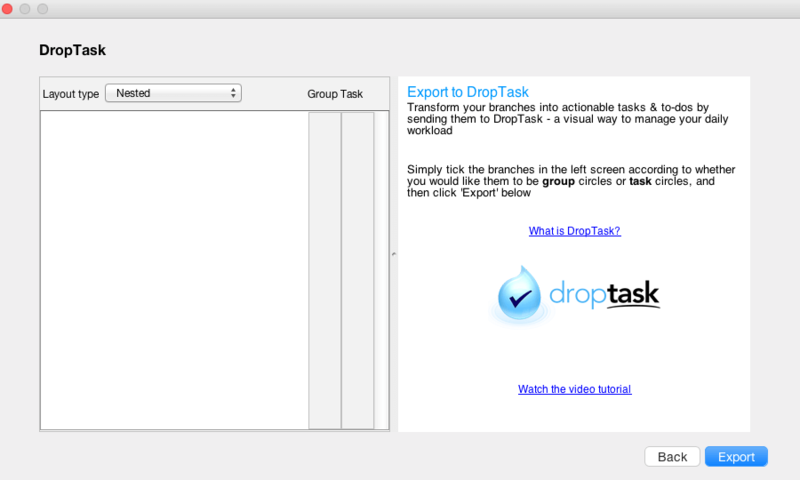 Your map will then begin exporting and when complete will automatically open in DropTask. 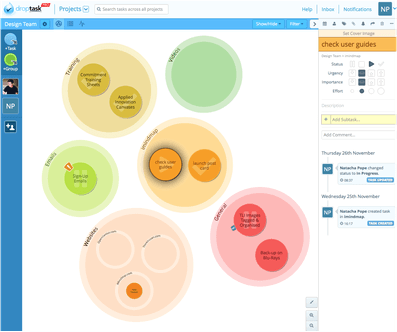 DropTask will then ask you if you would like to import your Mind Map into an existing project or if you would like to create a new project. If you select ' A New Project', click 'Next' and give your project a name. 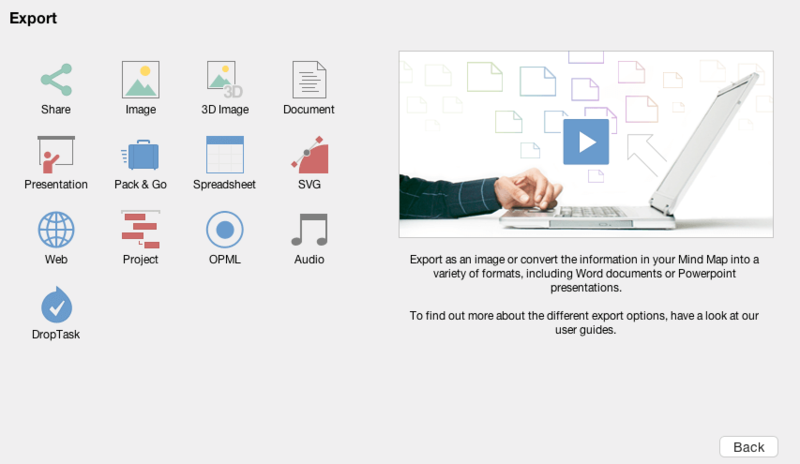 You can also invite other ontacts that you have in DropTask to view and contribute to your project and also invite others via email. You will see that your Parent branches are now 'groups' and any descending branches are 'tasks', unless you have rearranged them previously. You will now be able to manage these tasks within DropTask, assign them to people, set priorities, and add comments and due dates. You will also be able to collaborate with the colleagues that you have invited to the project. If you select ' A New Project', click 'Next' and give your project a name. You can also invite other contacts that you have in DropTask to view and contribute to your project and also invite others via email.